Gulfstream Aerospace Corporation is one of the largest and most prominent aircraft manufacturers in the world. The company has designed and developed countless models, most of which held prominent position within the business jet market. As a result, the brand name “Gulfstream” carries impact and prestige, even in pop culture. 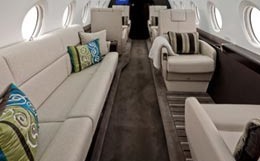 The monumental level of fame the Gulfstream company has achieved became most apparent in 2010, when the hit song “Like A G6” was released by the popular music group known as the Far East Movement. Shortly after the song's release, it was the #1 most downloaded song on iTunes as well as #1 on the Billboard Hot 100. Gulfstream was already renowned in the business jet community, but along with the popularity of this overwhelmingly popular title came mainstream fame, making the G6 an aircraft known by not only the business world and the social elite, but also the world's youth and the average consumer. Gulfstream has always been a popular option for transporting the world's rich and famous. Among the most notable celebrities who have owned Gulfstream jets are Tom Cruise, Steve Jobs, Michael Dell, Tiger Woods, and Tyler Perry. Originally known as the Grumman Aircraft Engineering Co., Gulfstream's roots began to form in the late 1950s. The Grumman Gulfstream I (GI) pioneered the industry and was the first aircraft designed specifically to accommodate business travel. Shortly after, Grumman designed the jet-powered GII. At this point in time, the business jet portion of the company relocated to Savannah, Georgia, where it has remained for the last four decades. A total of 256 GII's were delivered before the GIII was developed in the late 1970s. This model was also successful due to its longer range and superior speed. Fast forward to 1995 and Gulfstream released the world's first ultra-long range business jet, the GV, which still remains prominent today. In 2008, the GVI was announced, which to this day is the fastest, largest, and can fly the longest of any jet in the Gulfstream fleet. Read more about the history of Gulfstream on wikipedia. Today Gulfstream is one of the most popular business jet manufacturers across the globe and for good reason. 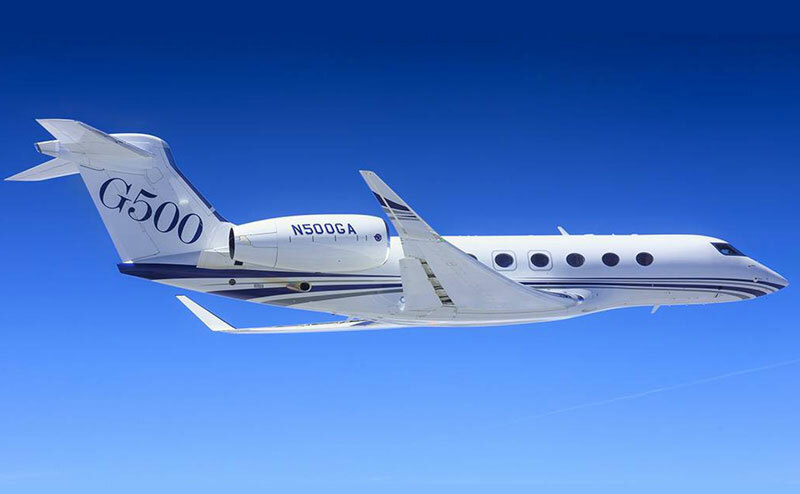 As one of the industry's most influential pioneers, Gulfstream has been in the business for over 50 years. Throughout their half a century of experience and prominence, they have produced some of the most reliable, innovative, powerful, and technologically advanced aircraft in the modern world.